Gilder Lehrman Collection #: GLC04007.01 Author/Creator: Custer, George Armstrong (1839-1876) Place Written: New York, New York Type: Book signed Date: 1874 Pagination: 1 v. : 256 p. : ill. ; 23.4 x 15 cm. Summary of Content: Published by Sheldon and Company. 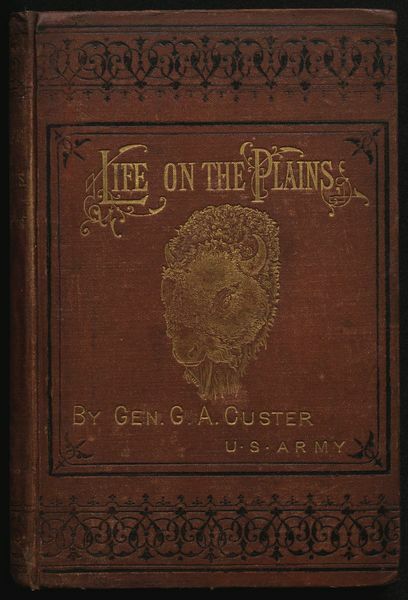 Signed by General Custer 6 December 1875 in Newark, New Jersey. Describes his experiences during several military campaigns in which he fought against Native Americans.